Grafters, Coated Leather. FREE Delivery! 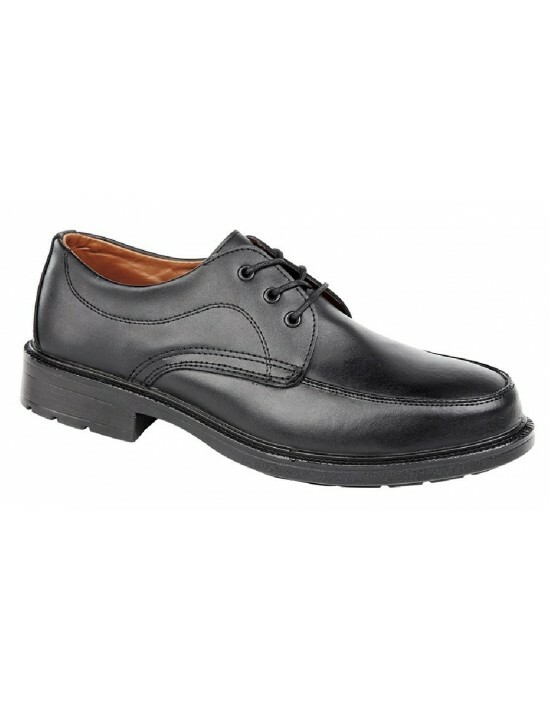 Grafters, Coated Leather. FREE Delivery! 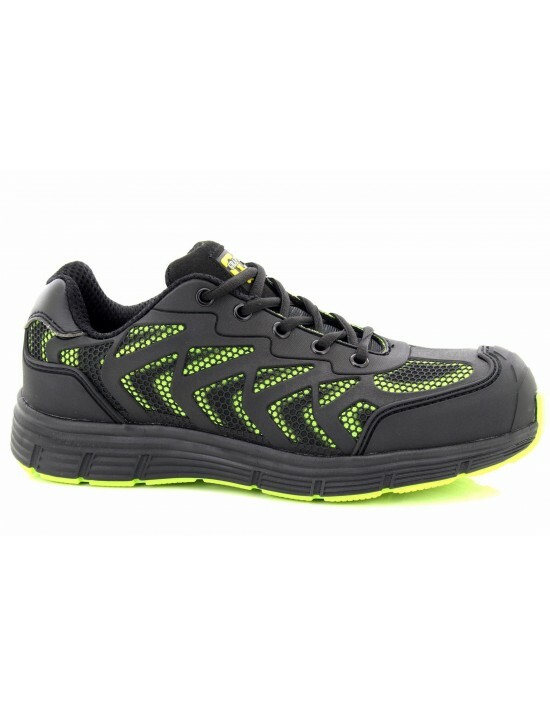 GRAFTERS, PU/Nylon Mesh. FREE Delivery! 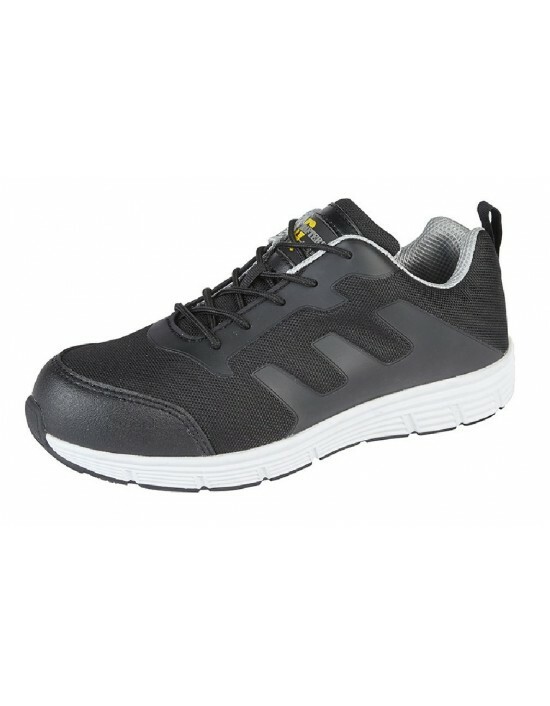 GRAFTERS, PU/Nylon Mesh. FREE Delivery! 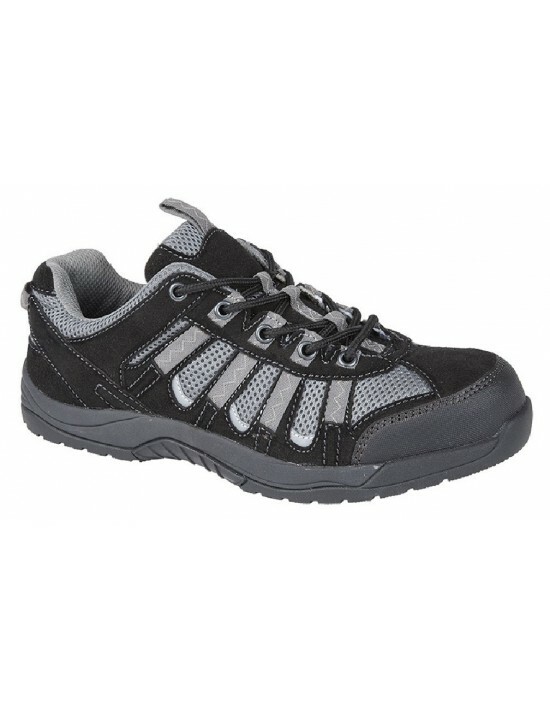 GRAFTERS, Action Nubuck. FREE Delivery! 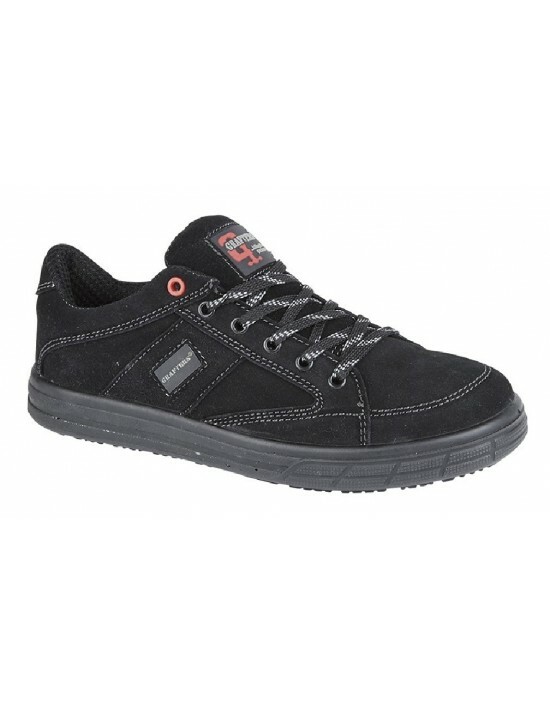 GRAFTERS, Action Nubuck. FREE Delivery!